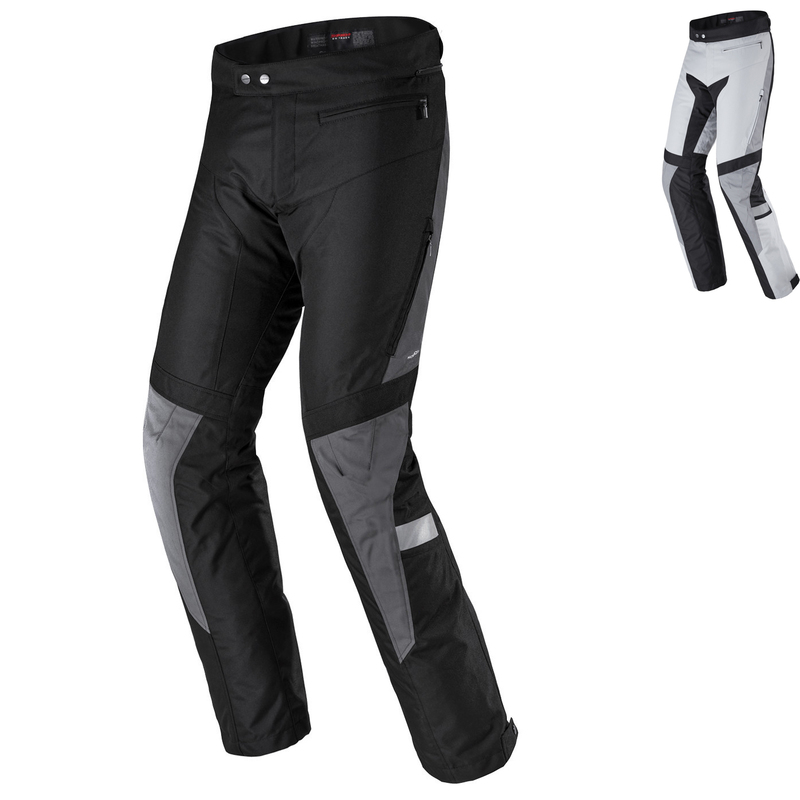 The Spidi Traveler 2 H2OUT Motorcycle Trousers are part of the latest Spidi collection. 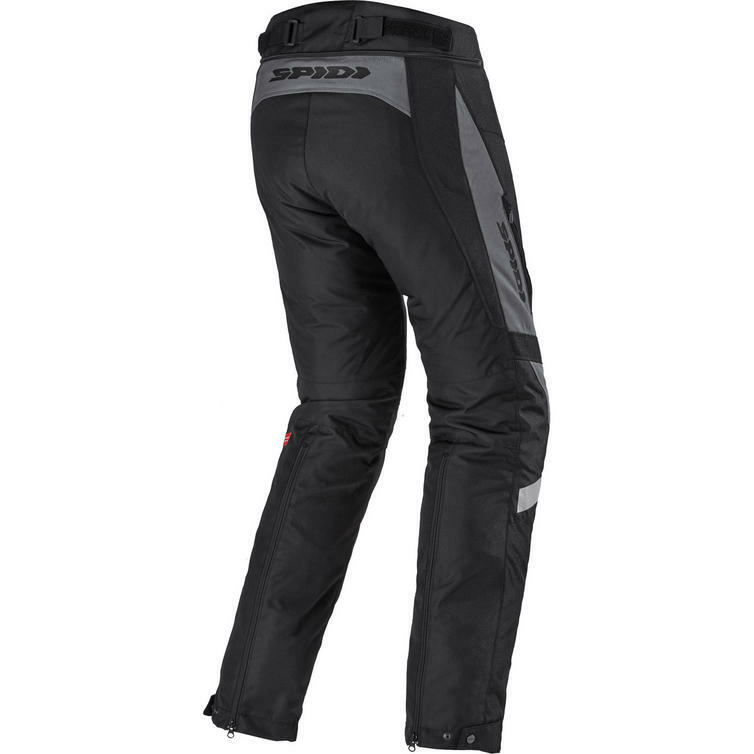 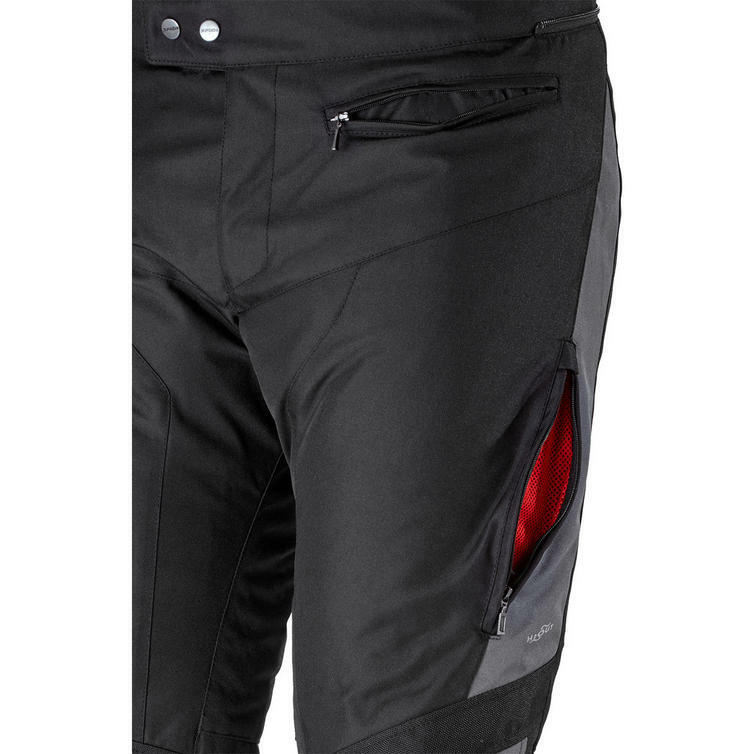 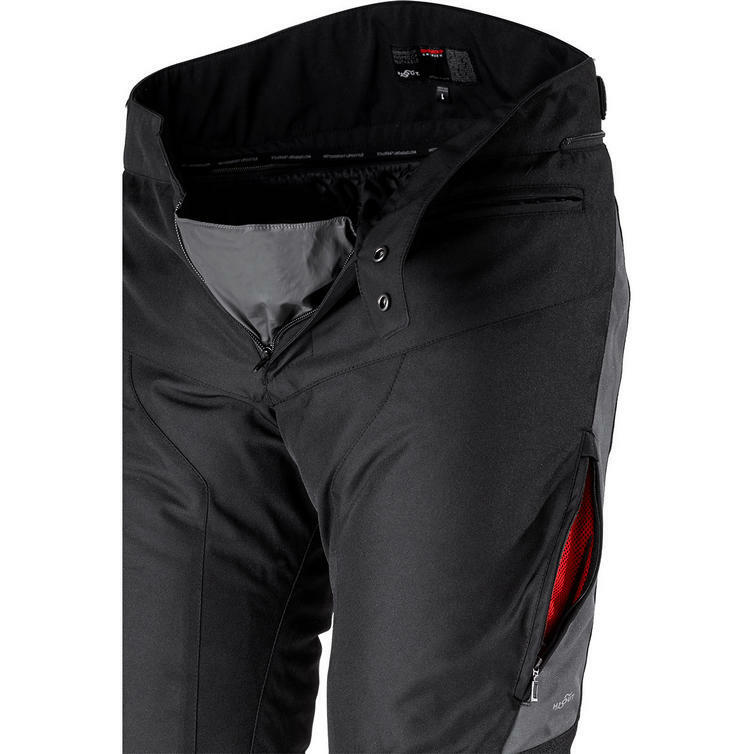 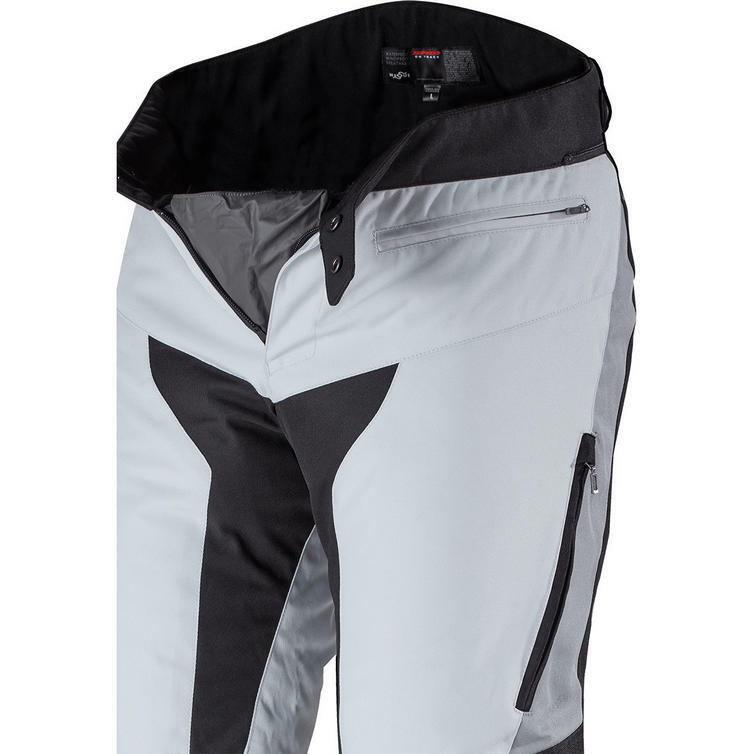 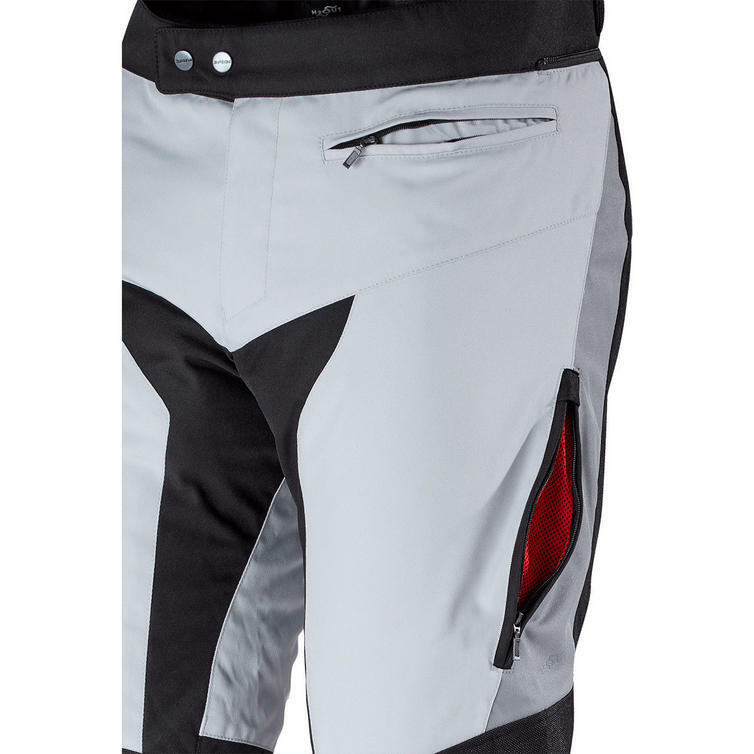 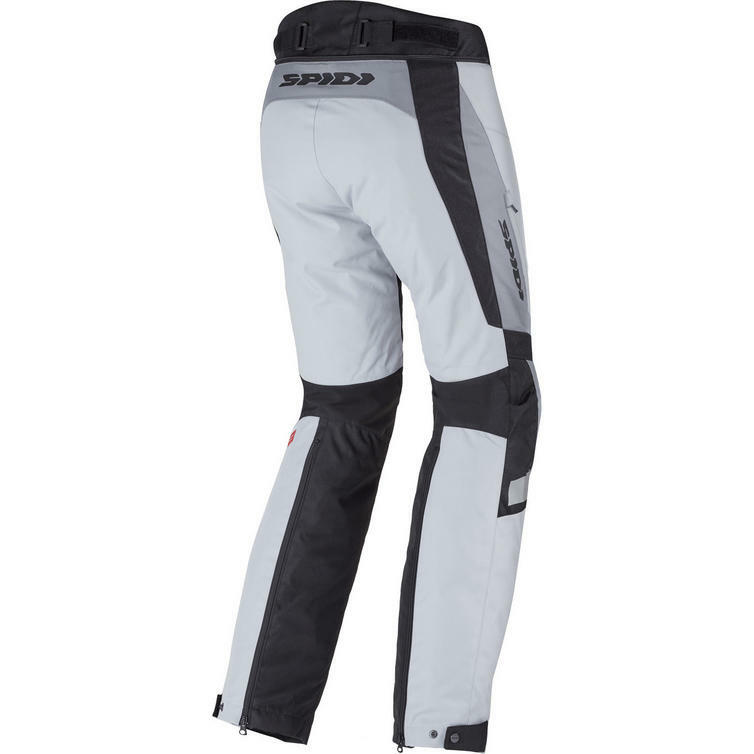 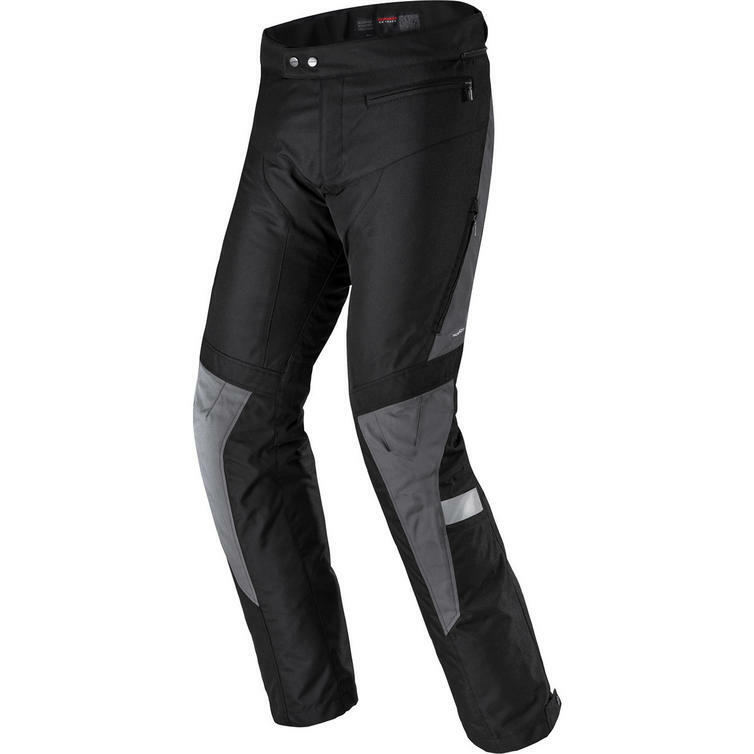 The Spidi Traveler 2 H2OUT motorbike pants are the perfect match for the Traveler 2 jacket. 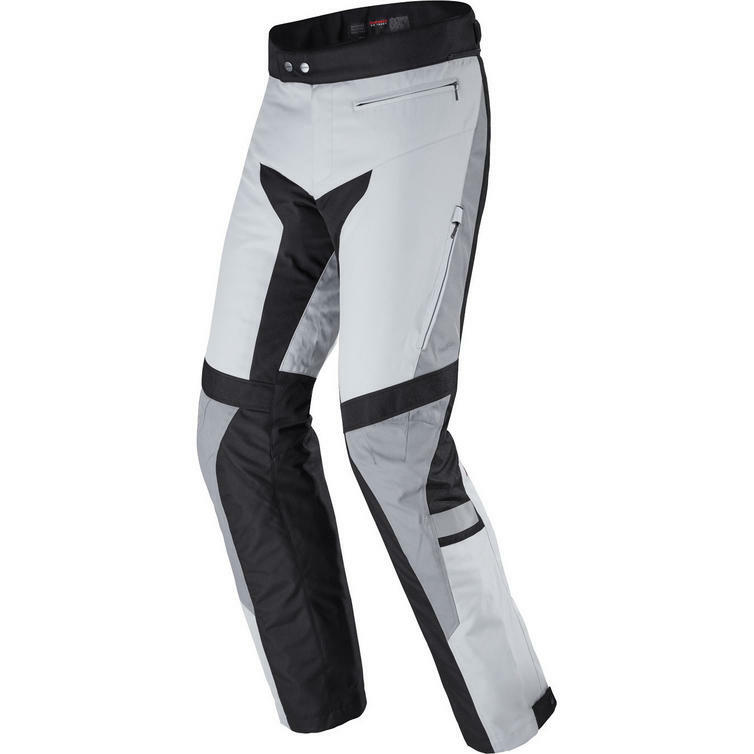 They offer standard CE certified Warrior Lite protectors on hips and knees (adjustable in height), a waterproof and breathable H2Out membrane, as well as a removable thermal quilt.